I came across an interesting concept that really got my mind going: John M. Allegro, an archeologist and scholar is known for linking the psychoactive Amanita muscaria mushroom to birth of Christianity. 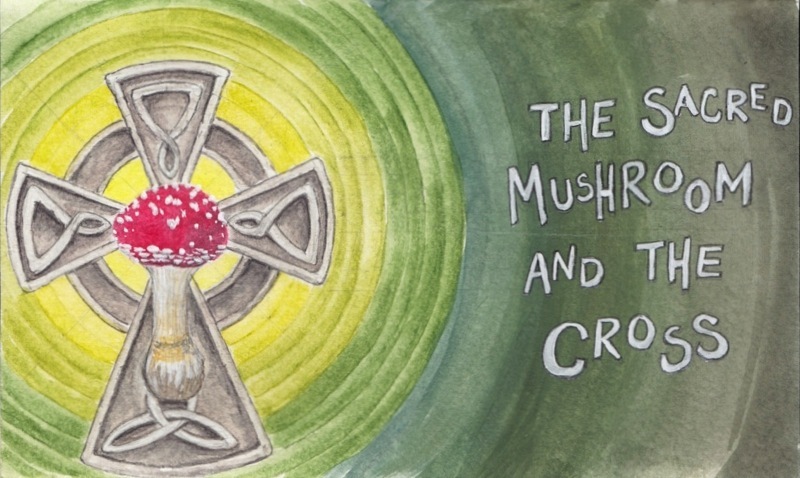 The parallels between the mushroom and the religion are fascinating and intriguing, so I decided to learn a little more about it by illustrating my findings in one of my sketchbooks. It's also a good excuse to keep practicing with my watercolors. The main interesting and controversial bit of information is that, according to his findings, Jesus is a code word for the Amanita muscaria mushroom and that Christianity is the product of an ancient fertility cult with visible clues and hints in the churches, the bibles, the rituals, and more. Obviously, most didn't take Allegro's discoveries very well, but there are so many interesting parallels, that I feel compelled to dig a little deeper and illustrate my own findings. 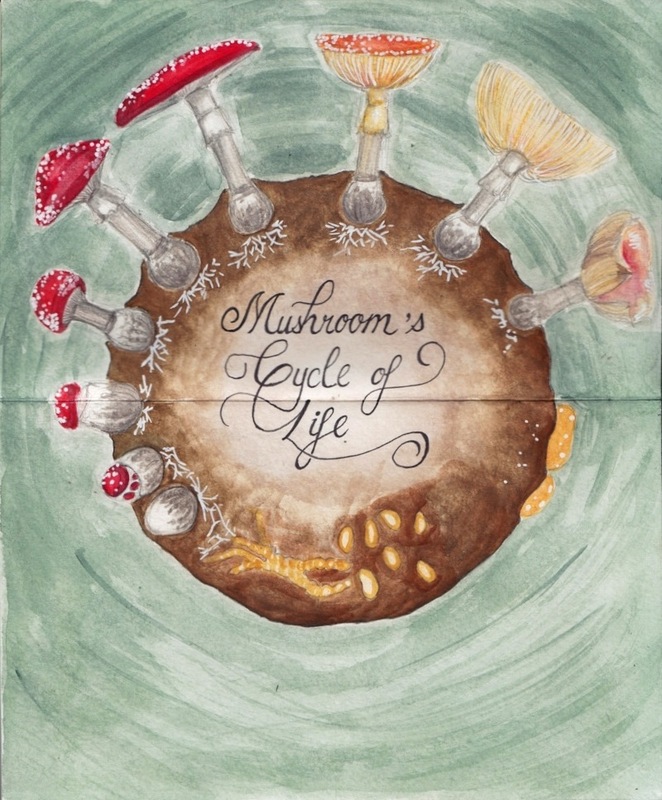 First thing I found out about is the importance of the various stages of the life cycle of the mushroom, illustrated above. It's interesting to see the various shapes and form it takes over the course of its life. Apparently, each stages of the cycle of the life of the mushroom is represented in the stories in Bible. For example, the immaculate conception, the cross and the holy grail are representation of various stages of growth of the mushroom. Furthermore, certain religious rituals that still take place today, like eating the flesh and blood of the Son of God, are said to have everything to do with the eating the mushroom and drinking from it. (It sounds better then "cannibalistic" concept). Also, certain religious holidays such as Christmas and Easter are also said to be linked to the mushroom. It will be interesting to see where this goes. Thanks Greg! I think more and more people are taking the time to ask questions and look for answers themselves... or maybe I'm started to find more people who think alike ;) . It's a fascinating topic.